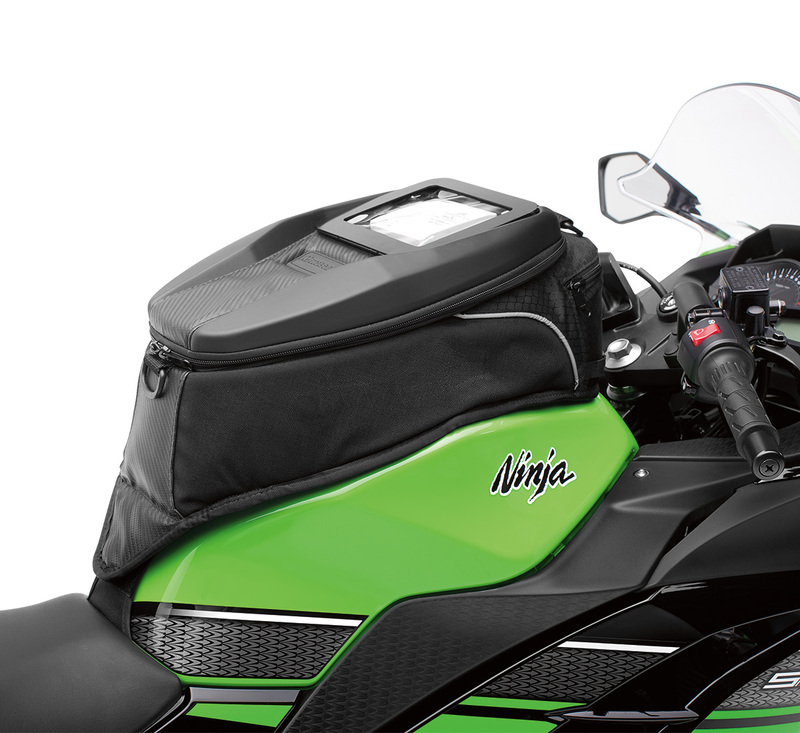 Entry-level, 296cc sportbike with exciting performance and handling. 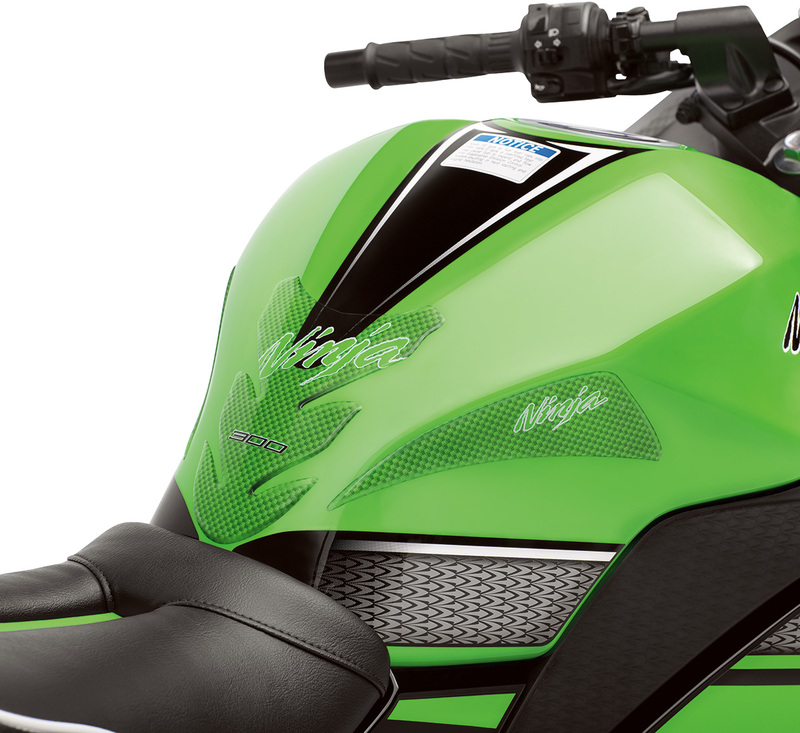 399cc approachable sportbike with class-leading performance and aggressive style. 649cc sportbike with sporty performance and aggressive styling. 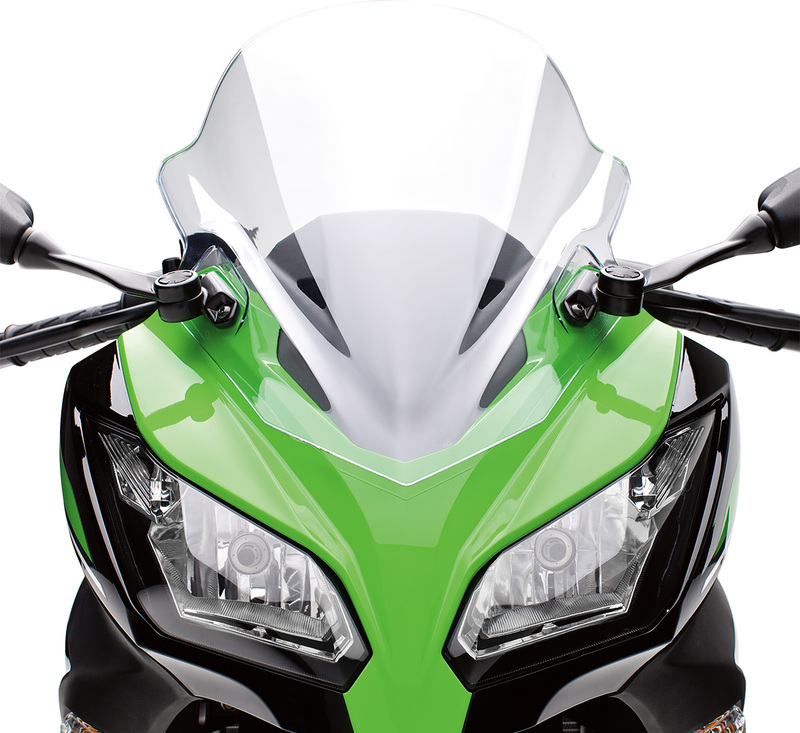 1,043cc sportbike with sport touring capability and superbike technology.